San Antonio, Texas – April 2, 2013 – Walkingspree, a specialized wellness program vendor, is pleased to announce its new partnership with Broadway Bank. As part of their new agreement, all Broadway Bank employees at 39 South Central Texas locations, including the bank’s military installations in San Antonio are eligible to join Walkingspree’s pedometer-based wellness program. 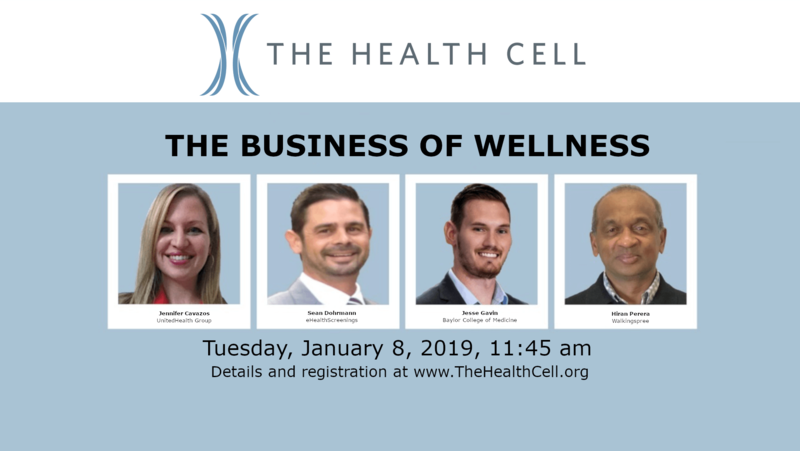 The Walkingspree program provides businesses with the tools and resources they need to enhance employee morale, minimize health care claims, and boost employee wellbeing. Equipped with an activity tracker plus HIPAA-compliant web and technology tools, employees are able to measure their cumulative walking activity throughout the day, track progress online, and participate in friendly competition among colleagues via online walking clubs and leaderboards. Industry-leading security features protect personal data, with web-based progress monitoring and tracking available for key metrics including calories and fat burned, distance walked, steps taken, food consumed, weight lost, and BMI. 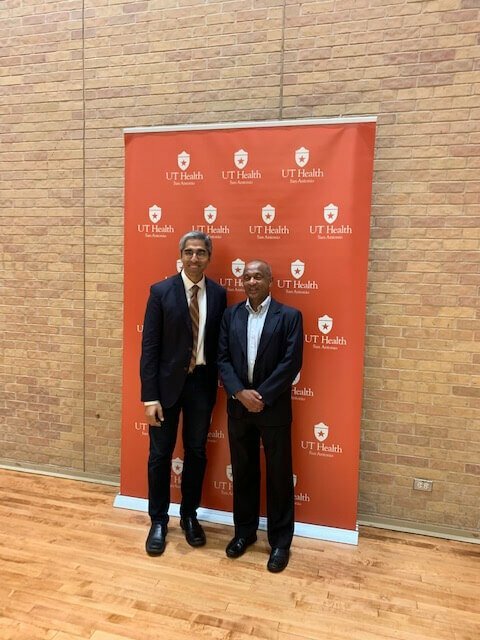 This collaboration comes at a time when San Antonio Mayor Julián Castro spearheads the Mayor’s Fitness Council (MFC) to transform San Antonio into the healthiest and most active community in the nation. Like Walkingspree, the MFC supports a combination of physical activity and nutrition education. 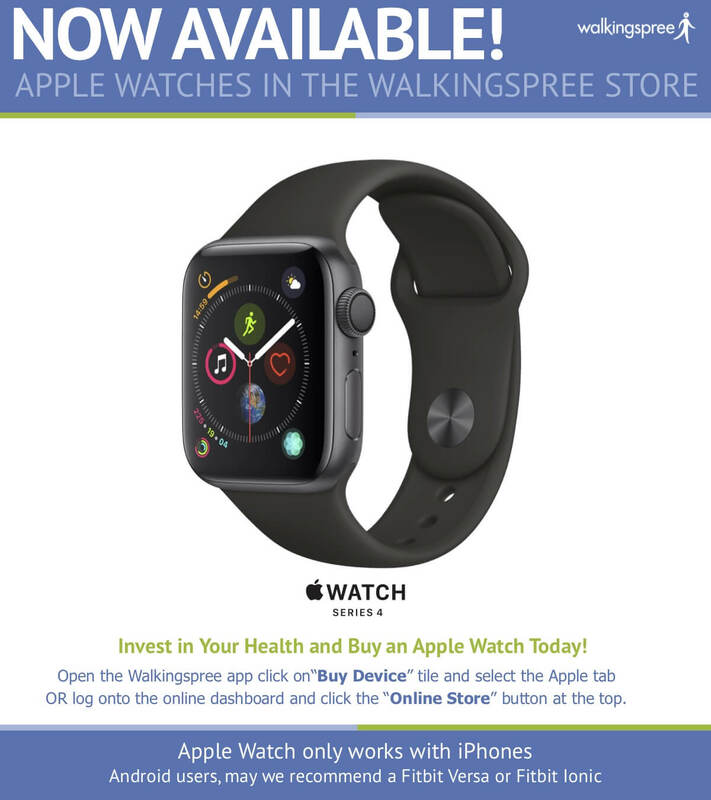 Learn more about the Walkingspree corporate wellness program at walkingspree.com. Walkingspree is a specialized wellness program vendor that employs interactive technology to inspire healthier choices and increased physical activity. These activities are shown to boost morale and help to control the rising cost of health care. The customized online program helps employers and insurers engage their members, delivering a validated and measurable ROI. Based on a computer-connected pedometer that tracks steps, interactive food and body trackers, an active social network, and gamification techniques, the corporate wellness program has been shown to deliver more than 50 percent employee participation and year-over-year member retention. Walkingspree wellness programs are already in use by health insurers, insurance brokers, Fortune 1000 companies, and selected SMB clients. Walkingspree is based in San Antonio, Texas. For more information, visit wwwclone.walkingspree.com. Headquartered in San Antonio, Broadway Bank was founded in 1941. It has evolved from a small neighborhood bank into one of the largest independently owned banks in Texas. Today, Broadway Bank continues to operate as a family-owned and operated financial institution. Broadway Bank offers a full range of sophisticated financial services, including personal banking, private banking, military banking, business banking and wealth management. With more than $2.8 billion in total assets, the highly rated bank operates 39 locations in San Antonio, Austin, and the surrounding areas. Visit the Broadway Bank website at broadwaybank.com for more information.